Unforgettable hunting and fishing adventures await the discerning sportsman at Horn, Fin and Feather. 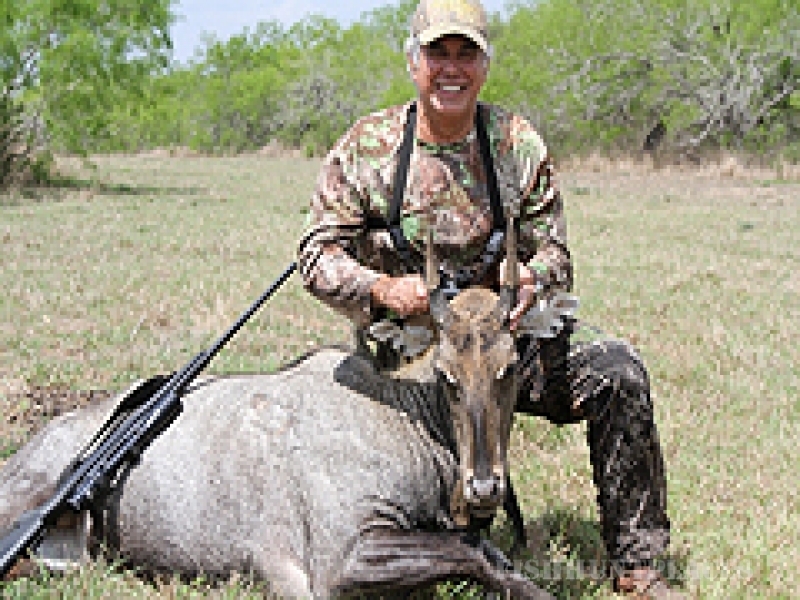 Amid the legendary coastal plains of deep South Texas members and guests savor the gracious comfort of unique lodging, distinctive dining, a diversity of outdoor activities, and memorable evenings on a year-round basis. 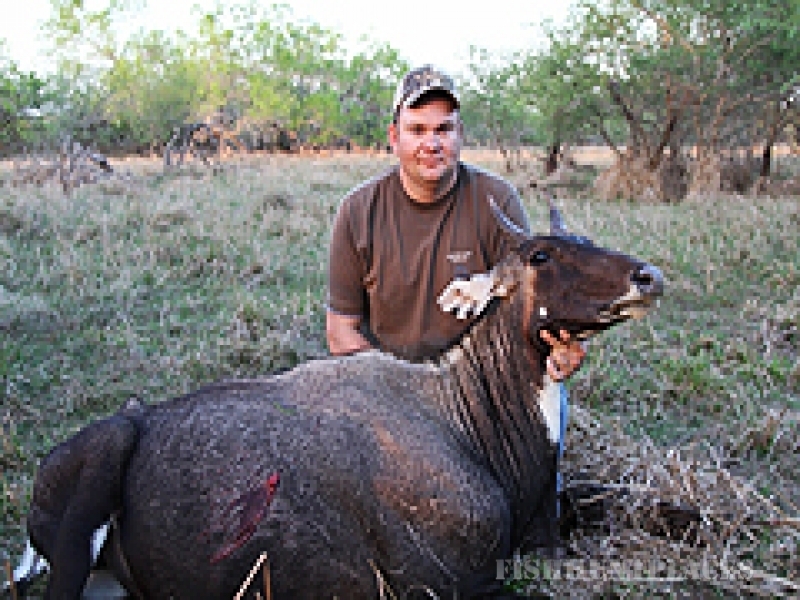 Horn, Fin & Feather offers individual and corporate memberships on its private 50,000 acres of the El Sauz Ranch in Willacy County Texas, adjacent to Port Mansfield, TX. 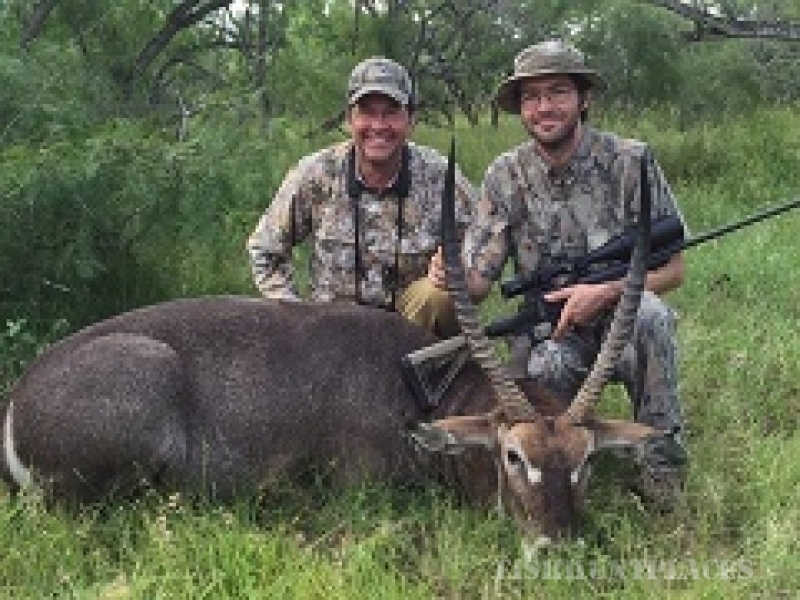 Our unique coastal location makes this Ranch a one-of-a-kind destination supreme for it's size, diversity of hunting and fishing opportunities, amenities, service and accessibility. 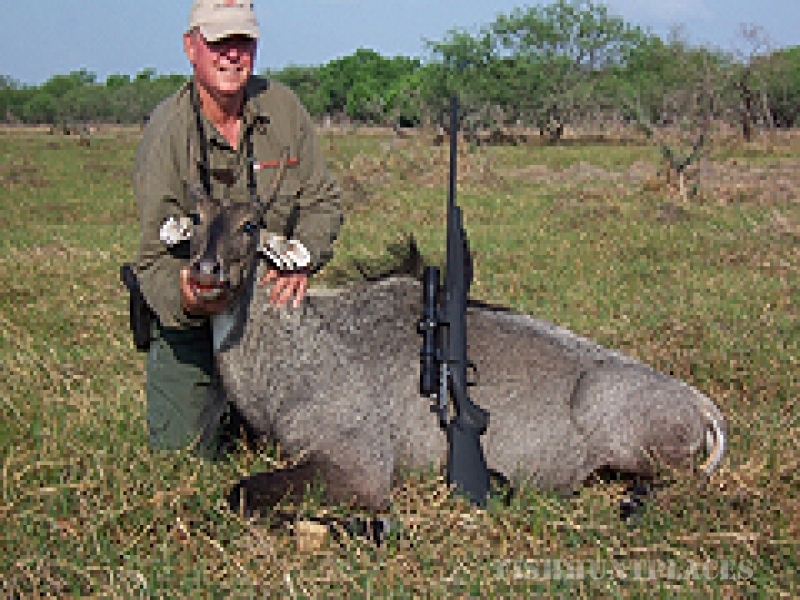 We also offer all-inclusive packaged hunts to non-members for Trophy Bull Nilgai on nearby properties and Hosting at the lodge for private events such as Business Retreats, Client Meetings, and Family Reunions. 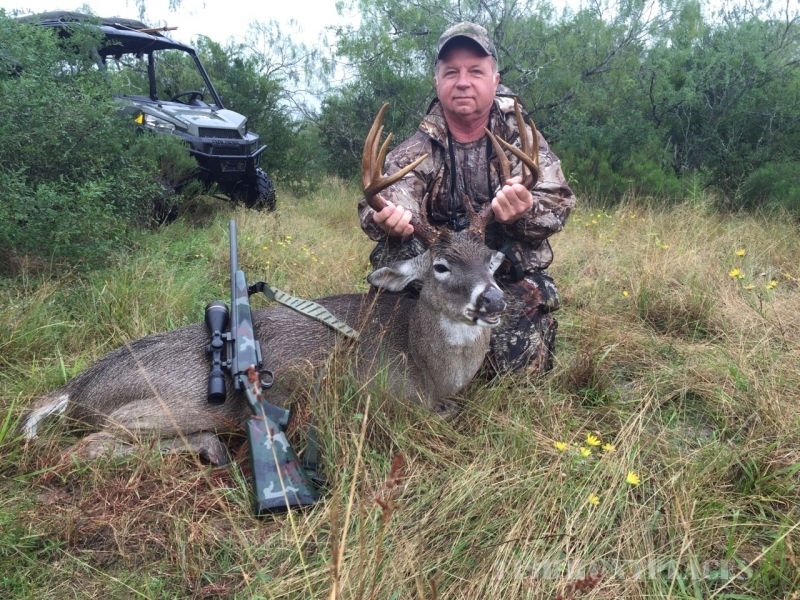 Our lodge is located 17 miles East of Raymondville, TX and 5 miles before Port Mansfield, TX. on Highway 186.